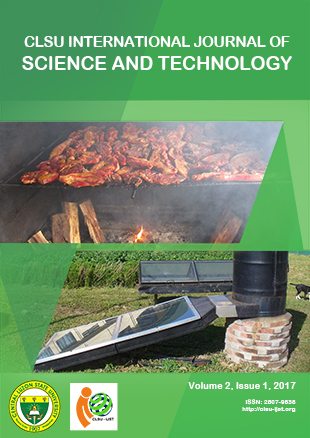 The CLSU International Journal of Science and Technology is an internationally peer-reviewed journal. It is a semiannual research publication that seeks solutions to the problems of science and technology of the developing world. Original research works which have not been published elsewhere except in the form of abstracts in a conference or submitted for publication in any form are considered.